I'm very slowly getting through my subscription box reviews, so I do apologise! I definitely wanted to show you the December Violet Box however, because as of this month I have officially unsubscribed! I promised myself that I would in the new year - not because I hate the boxes or anything but because I have way too many samples already, and I really need to save my money! Sorry, Violet Box! Nothing personal! All the goodies for December! 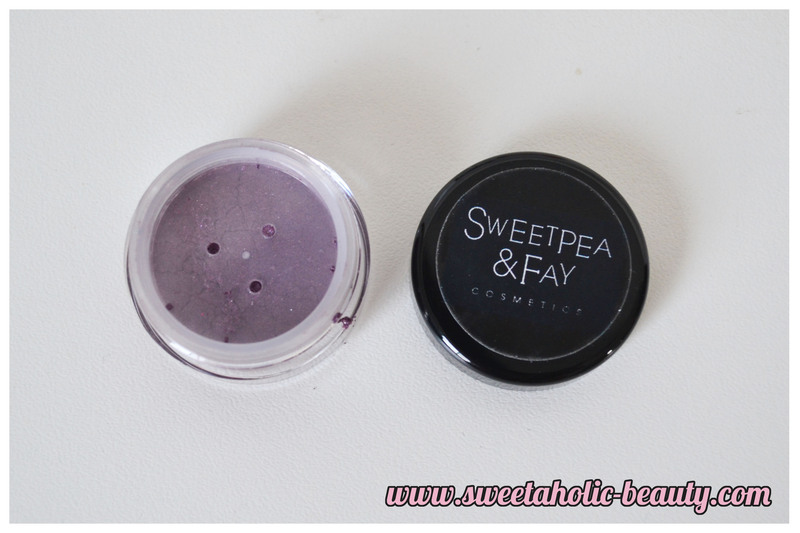 I actually got a lip joule from this brand a few months back from Lip Factory and loved it! I love getting pigments in the subscription boxes, as they are the only sample size products I could never get sick of! (Since I actually use them!) This colour looks really promising as well! I've actually never tried anything from Crabtree & Evelyn before, so I was pretty excited to see this in my box. The scent is really lovely, so I've thrown it in my handbag to try and get some use out of it before it disappears with the rest of my samples! I think this is a good addition for a subscription box, too! Hmm these look familiar! I'm sure I received these (over a year ago, I'm sure) in an earlier subscription box, and I liked them! I love the descriptions too! I also really love getting shampoo & conditioner samples in miniature bottles rather than sachets, so this will come in handy! 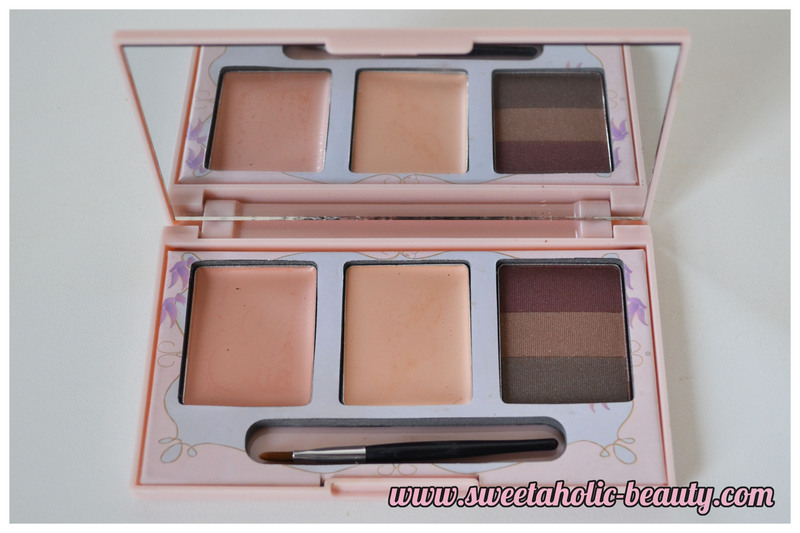 I've heard mixed reviews of this little palette. I liked the previous products from Jelly Pong Pong but this one does feel a little bit cheap, which is disappointing. It has a few concealers and some eyebrow shades which are fairly glittery, so to be saved for a night out for sure! I'm yet to reserve judgement on the actual products, as I haven't used any of them yet! 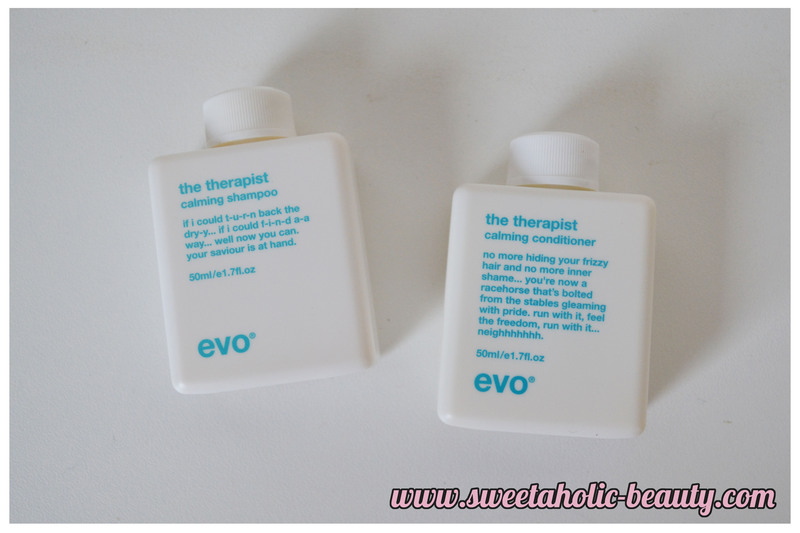 The packaging, as I said before, is a tad cheap but oh so cute, so it's forgiven! Last but not least, a candy cane! 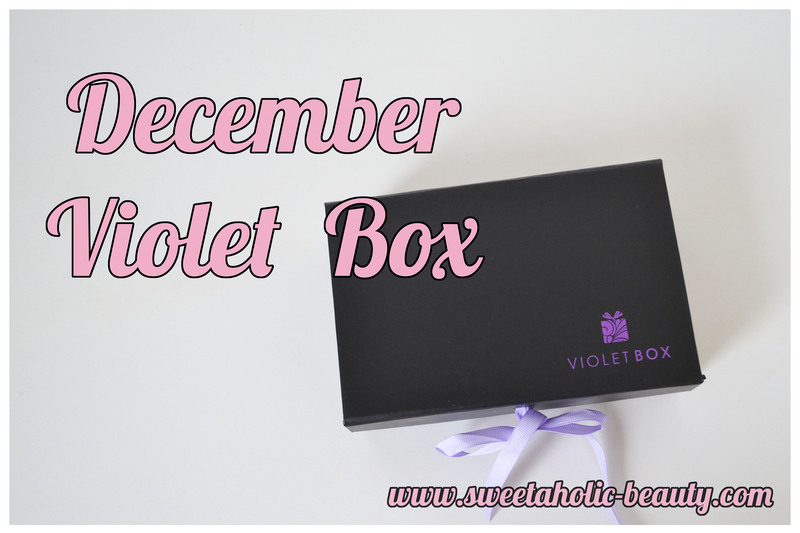 Violet Box was one of the only subscription boxes that actually recognised that it was Christmas! I was pretty happy about that, but still disappointed in general that there was not a huge Christmas theme around all of the boxes! Maybe next year! Overall, I was pretty happy with this box, but it wasn't enough to keep me subscribed unfortunately! As I said earlier I just have too many samples, so this box wasn't the cause of me unsubscribing or anything like that! I liked the products, and will probably use most of them at least. No sachets is always a good thing, too! Violet Box costs $22.95 and you can sign up here. Have you received your Violet Box? If so, what are your thoughts? Have you tied any of these products before, and how did they go? 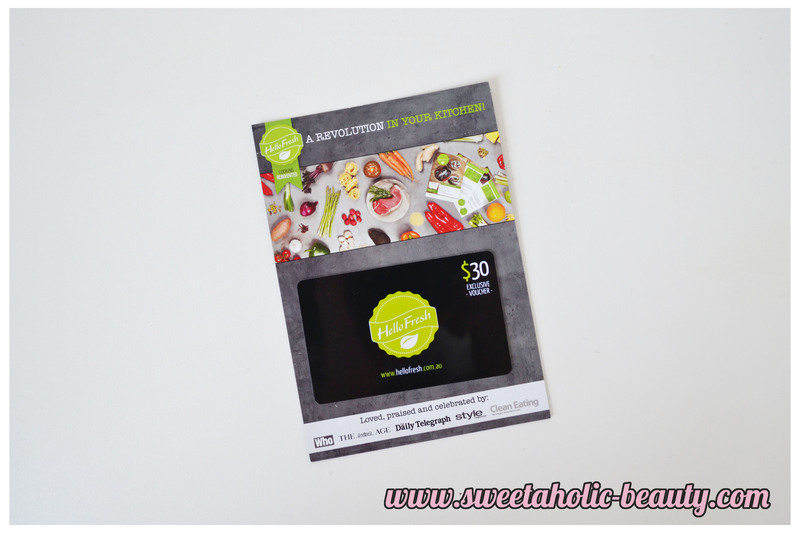 Lol maybe you'll be able to accumulate enough vouchers on Hello Fresh xD And that packaging of the palette does look cute! 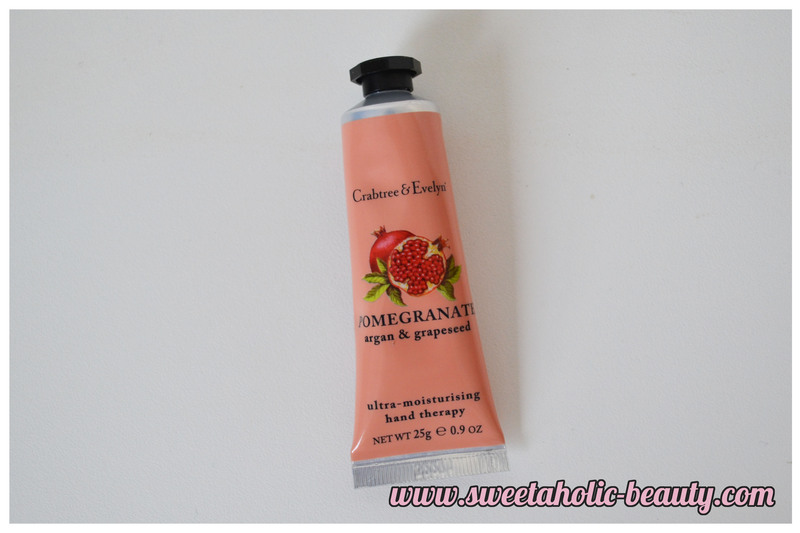 The hand cream sounds nice though. I wonder if you can use all 3 vouchers in one transaction at Hello Fresh. Jelly pongpong palette looks cute looking.